Welcome to the World of Hypnosis. 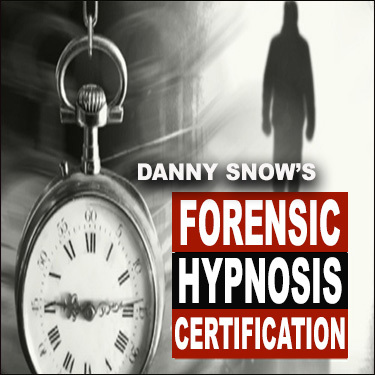 It has long been my belief that hypnosis is the most powerful tool the human race has available to creating a better future. If it was ever to gain widespread acceptance and utilization it could change the world as we know it forever. I have seen first hand its power for improving lives for the better and have always wondered why it is still dismissed by most as either being fake or even creepy. Hypnosis is such a unique specialized field that it can’t be mistaken for anything else. The problem with that is, when a person sees hypnosis done poorly it tends to bring the industry down as a whole. An audience seeing a bad stage show or a family who saw no results from a clinical session will probably never be involved with hypnosis ever again and will probably denounce it if it were to come up in even casual conversation. That’s huge because almost no other industry has to deal with that level of scrutiny. If you went to the dentist and were unhappy with that dentist you would still probably go to another dentist in the future to get your teeth cleaned, at least I hope so. 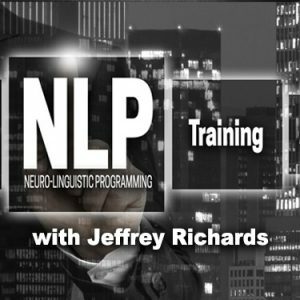 In a NEW Hypnosis World, imagine being part of a well respected career where you got to make impactful change to a widespread audience that wasn’t limited by the negative associations of sub-par practitioners. Build strong, long lasting relationships with like minded professionals who share your values and who want to create a culture to impact the greatest amount of people. Have abundance flow to you with ease so enjoying the freedoms and peace of mind that come along with it allow you and your family to have the life that you deserve. 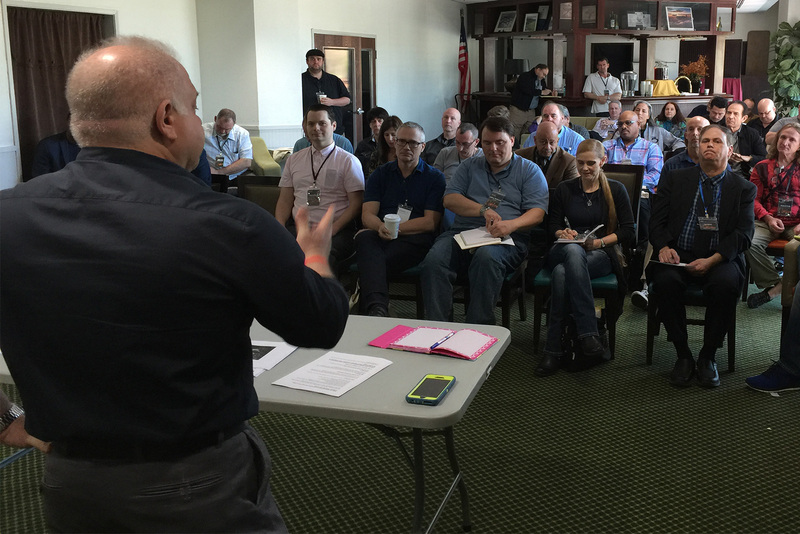 Feel secure in the fact that you are part of a group who wants you to grow with the industry where we all help each other become better. We will be having the first ever Hypnosis World Conference Mega Event April 17 – 20, 2019 in Jacksonville Florida. This conference promises to be like nothing else this industry has ever seen. 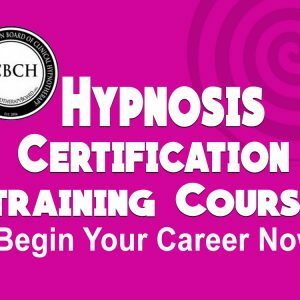 Most hypnotists learn their skills from other hypnotists. 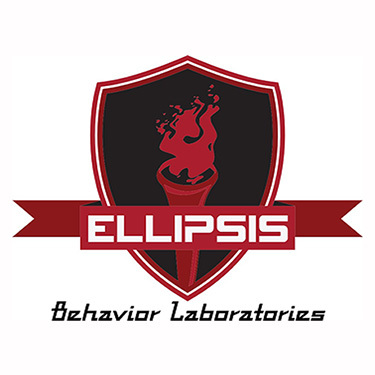 Where Hypnosis World is different is that we brought in a specialized group of professionals to teach four areas of expertise so you can have the tools you need to blow away the competition. Monetization for Stage and Clinical: Running a super successful business. Geek Gear: Learn what behind-the-scenes stuff needs to be outsourced NOW! Motivation, Inspiration, and YOU: Transform yourself into an ALL STAR and gain the IT FACTOR. Want to have a super successful clinical practice? Why not learn the secrets of a practitioner doing millions of dollars in business per year out of his Florida office? YES, that’s millions of dollars! 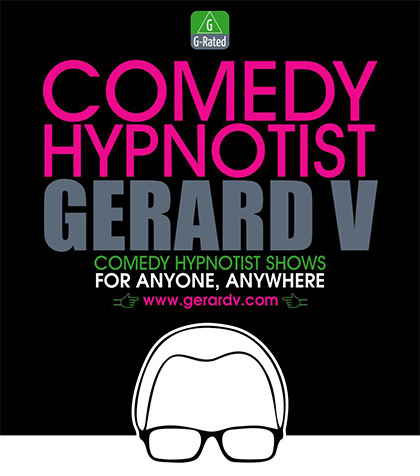 Want to be a stage hypnotist? 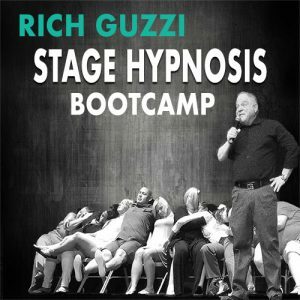 How about getting trained by a performer who has averaged 300 shows per year for almost 30 years and earns his living actually doing stage hypnosis shows? Plus there is so much more. Amazing hypnosis training, a whole geek day where you learn how to get all of your online tech, social media, website work done, and a total transformation day where you can become the best you that you can be. 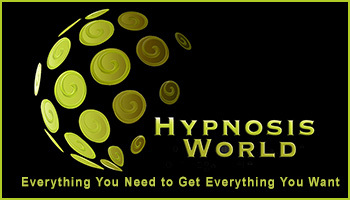 Hypnosis World will be one of the most incredible experiences you have ever attended so don’t miss it. I didn’t even mention the food, nightly entertainment, 70’s disco party, lunch and learns, massage therapists, psychic, parrafin wax stations, and video shoots. Check out the rest of the site for more information and reserve early to lock in the special room rate we blocked out. There is also a killer deal going on right now for registration and it will not last. This deal is ridiculously fantastic.